The fun towel series by Natalie Du Pasquier for Hay. 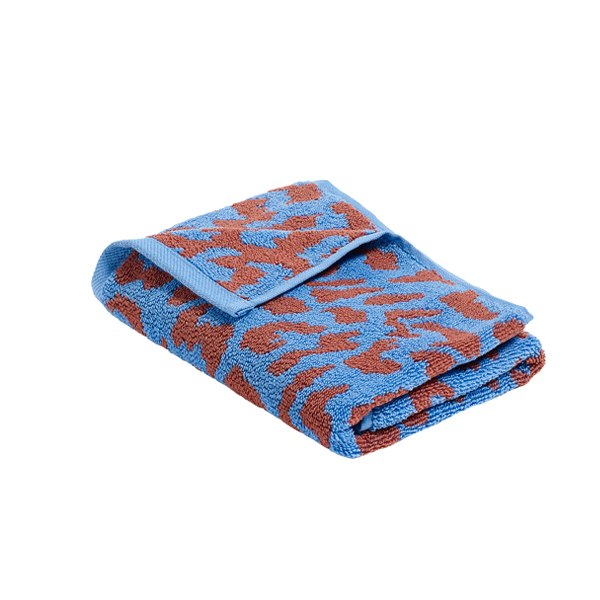 The towels are available in three different colored patterns - He, She and It. Available in three different sizes. The French designer and artist Nathalie du Pasquier (born 1957) studied drawing in Bordeaux and moved to Milan in 1979. She is one of the founding members of the 1980’s design and architect group Memphis. The Memphis group’s work was characterized by the use of bright colours and decorations. During the Memphis period Du Pasquier designed several textiles, carpets and also some furniture and objects. When the group broke in 1988 painting became her main activity.